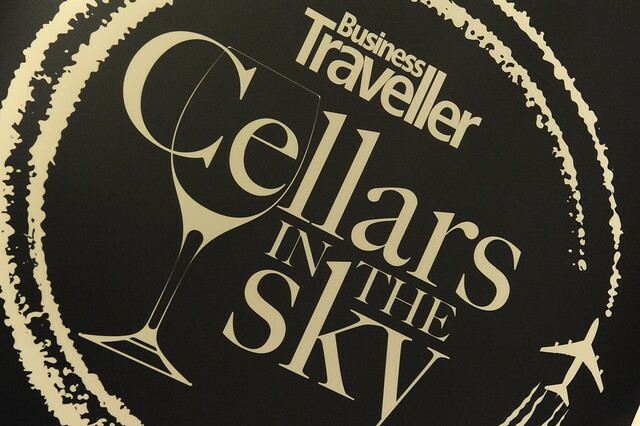 The winners of the Business Traveller’s Cellars in the Sky airline wine awards 2011 have been revealed, with Qantas triumphing in six categories, and Delta, Jetstar, LAN, Qatar Airways, TAM, Emirates, Air France and Cathay Pacific also winning awards. This year’s awards were presented by Charles Metcalfe, head of the judging panel and co-chairman of the International Wine Challenge, at an event at the Grosvenor Hotel, London Victoria. The awards recognise the best business and first class wines served by airlines worldwide, with around 250 wines entered by a total of 32 carriers. Qantas walked away with awards for Business Class Red, First Class Sparkling, Wine List Presentation, Business Class Cellar, First Class Cellar and Consistency of Wines. The carrier also placed second in a further five categories, while Qantas subsidiary Jetstar Airways was joint winner of the Business Class White category with Delta Airlines. Cathay Pacific bagged two awards for First Class Fortified and Airline with the Most Improved Business Class Cellar, while TAM also walked away with two awards for First Class Red and Airline with the Most Improved First Class Cellar. For a full list of winners and shortlisted carriers click here. Business Traveller contacted more than 75 airlines in the summer of 2011, inviting them to enter two white wines, two red wines, one sparkling and one fortified or sweet wine, from both business and first class. Airlines didn’t have to enter all the categories, but to be eligible for a Best Cellar prize they had to submit at least one red, one white and one sparkling. The airlines that took part were: Aer Lingus, Air Canada, Air France, Air New Zealand, Alitalia, All Nippon Airways, American Airlines, Austrian Airlines, British Airways, Brussels Airlines, Cathay Pacific, Delta Airlines, Emirates, Eva Airways, Finnair, Gulf Air, Iberia, Japan Airlines, Jetstar Airways, Kenya Airways, KLM, Korean Air, LAN, Lufthansa, Malaysia Airlines, Qantas, Qatar Airways, Singapore Airlines, South African Airways, TAM, US Airways and Virgin Atlantic.